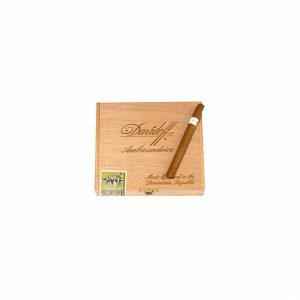 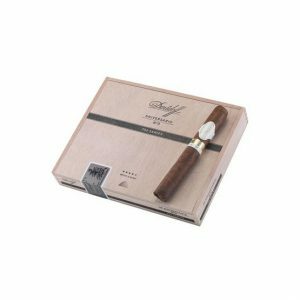 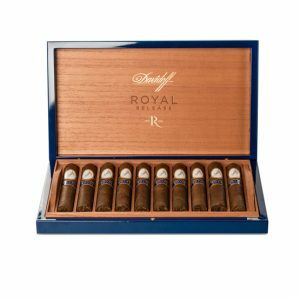 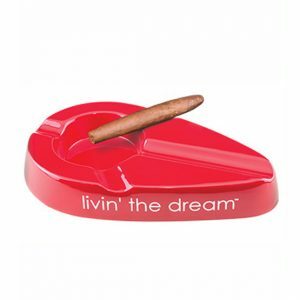 The Artist cigar, from Davidoff’s Winston Churchill line, is a Petit Corona crafted to commemorate the side of Churchill which is undiscovered to most people. 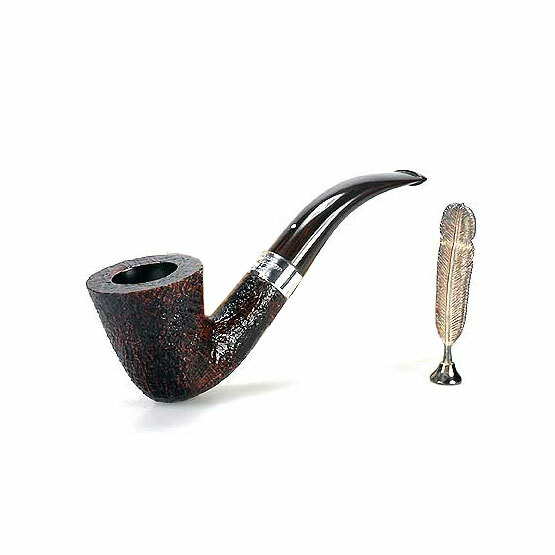 When he wasn’t on a dimplomatic mission or creating a war strategy, Sir Winston was sat infront of his canvas, brush in one hand, cigar in the other. 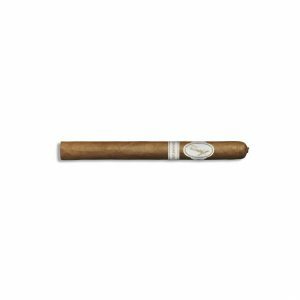 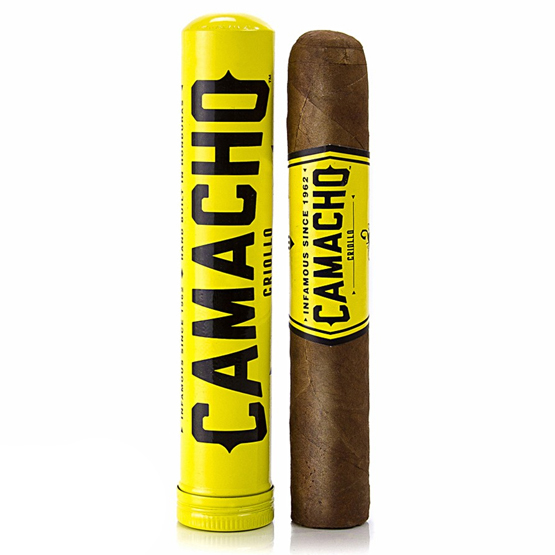 The cigar is very strong with perfectly blended notes of pepper and oakwood, the perfect accompanyment for admiring Churchill’s detailed landscapes. 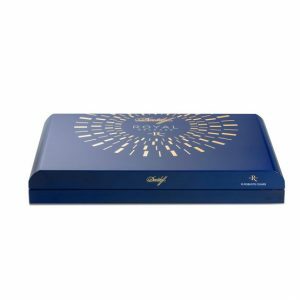 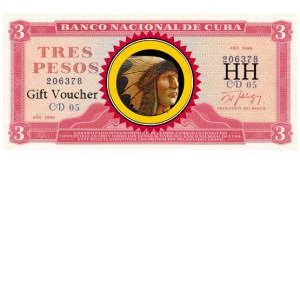 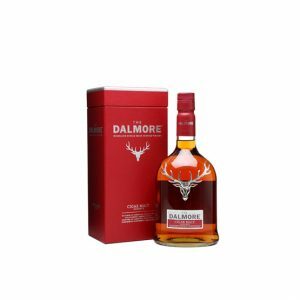 Purchase now and earn 280 points. 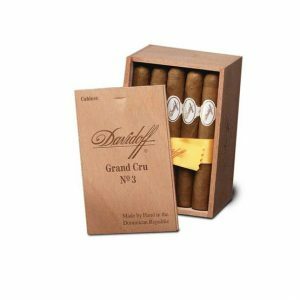 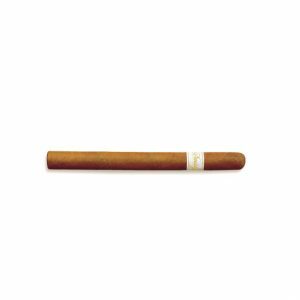 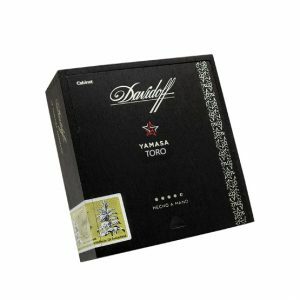 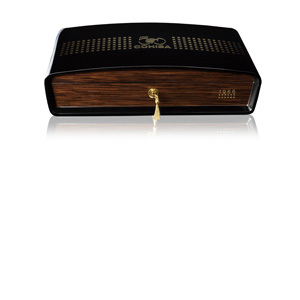 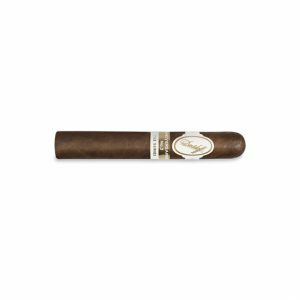 The Artist cigar, from Davidoff’s Winston Churchill line, is a Petit Corona crafted to commemorate a side of Churchill which is undiscovered to most people. 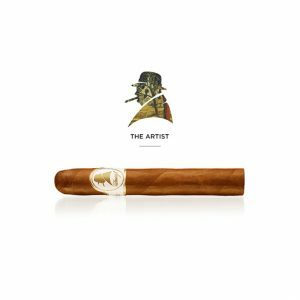 When he wasn’t on a dimplomatic mission or creating a war strategy, Sir Winston was sat infront of his canvas, brush in one hand, cigar in the other. 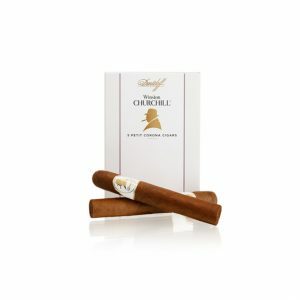 The cigar is very strong with perfectly blended notes of pepper and oakwood, the perfect accompanyment for admiring Churchill’s detailed landscapes.